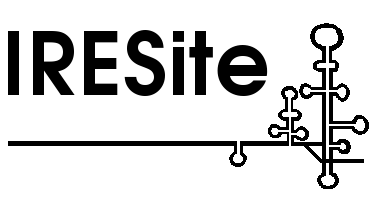 The sequence used in IRESite was obtained from IRESdb database to which it has been provided by S. Pyronnet. the base #1 of the query is the first base of the transcript as determined by primer extension (Minami et al. A human sequence with just 153 bp long 5'-UTR is GI:9652559.